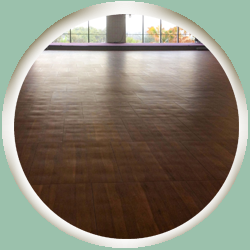 Portable Indoor Dance floor is perfect for a basement or indoor rental facility. Sections are 9 square feet and priced at $16 per section. Minimum of 12'x9' rental required.